This charming 3 bedrm 2.5 bathrm home has been updated and cared for throughout the years and includes a detached garage with a 1 bedrm 1 bathrm unit above. The main homes offers plenty of space with a large mudroom with ceramic floors and full bath, formal living and dining room with hardwoods and gas fireplace, eat-in kitchen with oak cabinets and a main floor family room. Upstairs you will find 3 bedrooms, the master with a balcony and full ensuite. The finished basement offers extra space for the growing family with laundry and a powder room. The oversized garage is great for storage or the handyperson, plus the 1bedrm 1 bathrm unit above. 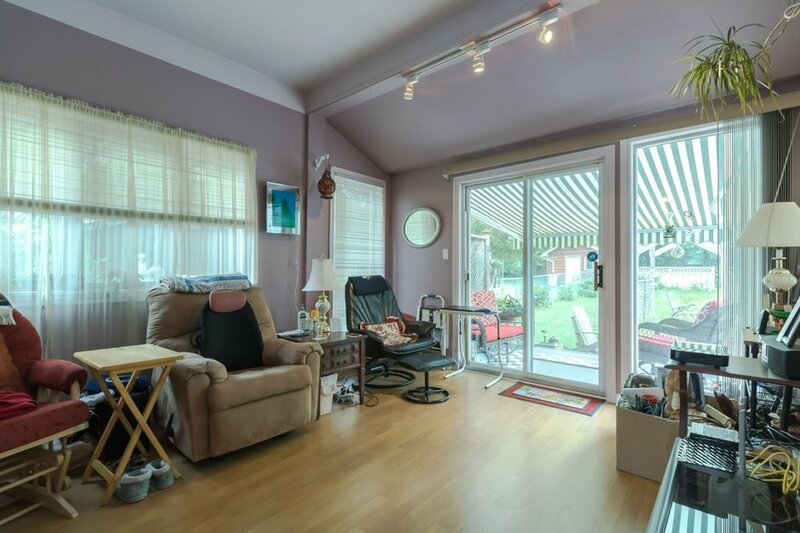 All sitting on an oversized city lot close to amenities and bus routes.